All four loops supported. All three loops supported. 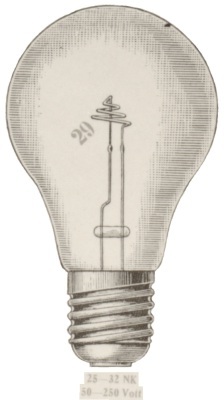 Three loop with side filament support, allowing bulb to be used horizontally. Spiral filament. Two two-loop filaments joined in series, each with a side support. Two loop. Single loop filament. What is this base type called??? Single loop filament with top support. 2 joined wavy loop filaments with top support.